Yvan and Elie are two loners who wander aimlessly through their lives. Yvan is a quick-tempered 40-year-old vintage car dealer while Elie is a young burglar and ex-junkie. One day Yvan catches Elie trying to rob him. Instead of beating him up, Yvan becomes strangely attached to him and agrees to drive him home to his parents in his old Chevrolet. Yvan and Elie are both nostalgic about lost relationships, which is what leads them to undertake a bizarre journey through a region that is as spectacular as it is crazy. Both are trying to find the pieces of a puzzle that they want to put back together, but it might be too late. From famously eccentric Belgian actor/director/writer Bouli Lanners. Belgium. French with English subtitles. 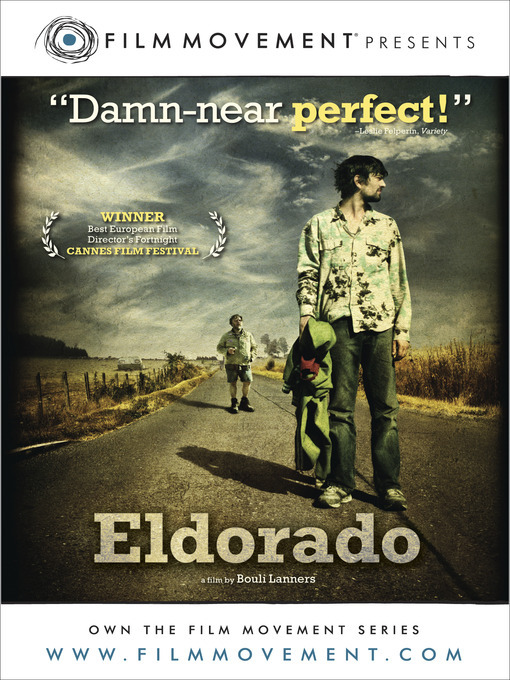 Winner - Best European Film – Cannes FF.